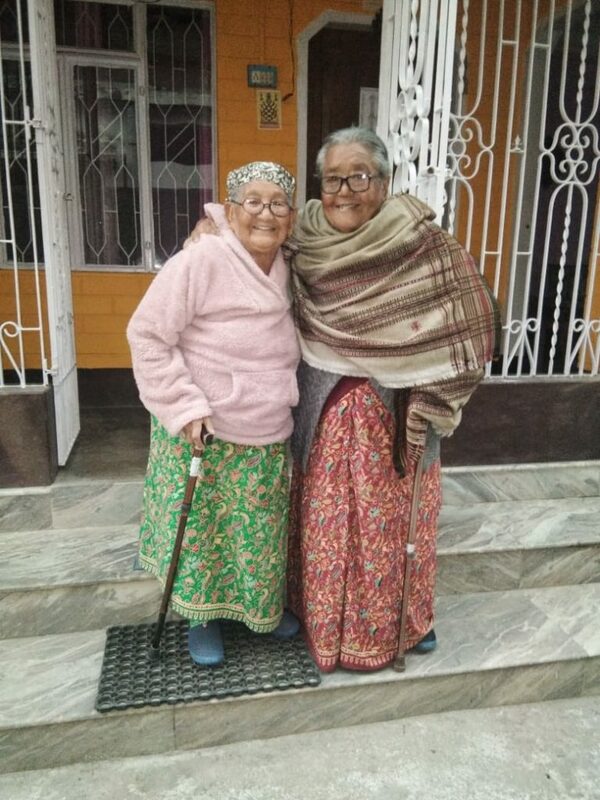 We are sad to share the news that Mrs. Kamala Rai, the Mother of Kalimpong MLA Sarita Rai breathed her last at her own residence in Sukhia Pokari, earlier this morning. 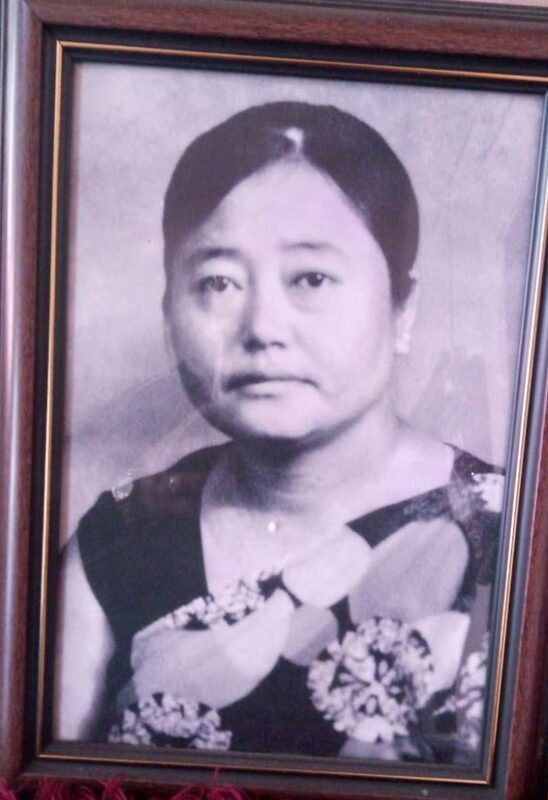 Her funeral will be held in her home in PB Road, Sukhia Pokhiri at 11am tomorrow (13th February). We extend our heartfelt condolences to Mrs Sarita Rai and pray to God to grant her strength to overcome this terrible loss. 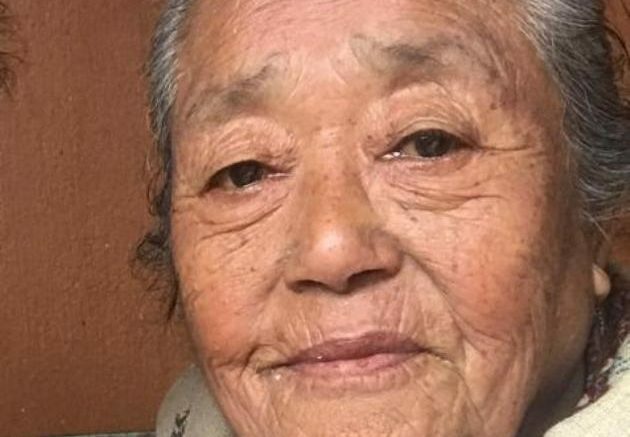 Be the first to comment on "Mrs Kamala Rai, Mother of Kalimpong MLA Sarita Rai No More"